When it comes to conditions of the heart, time is of the essence. If you or a loved one has been experiencing symptoms like chest pain, fainting, shortness of breath or dizziness, see a cardiologist as soon as possible. They may refer you to the take control of your health by visiting our trusted cardiovascular center in Middletown, RI. Southcoast Cardiovascular Testing Center to learn more about your health. The center offers advanced cardiac testing, such as echocardiography, EKG, stress testing and more. Our skilled team can help determine whether your symptoms are caused by an arrhythmia (irregular heartbeat) or something more serious that could lead to heart failure. 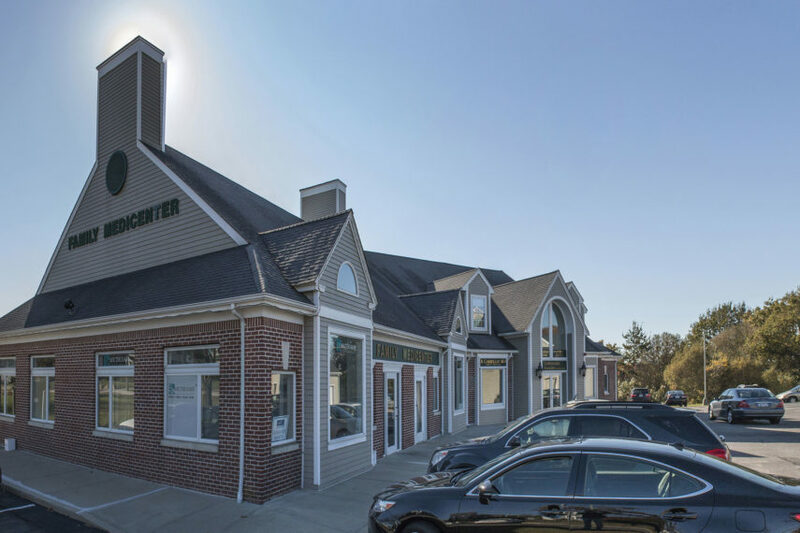 Our cardiac testing center is located at the Polo Center, 676 Aquidneck Avenue. To request an appointment with an experienced cardiologist in Middletown, please call 401-849-9042. We look forward to helping you achieve a healthy heart.